Does PCOS start in childhood? Will Metformin Work for you? The Answer May be in your Genes! The Genetic Basis of the Polycystic Ovary Syndrome: A Literature Review Including Discussion of PPAR-gamma. PPAR Res. 2007 Unluturk U, Harmanci A, Kocaefe C, Yildiz BO. Department of Internal Medicine, Faculty of Medicine, Hacettepe University, Hacettepe, 06100 Ankara, Turkey. 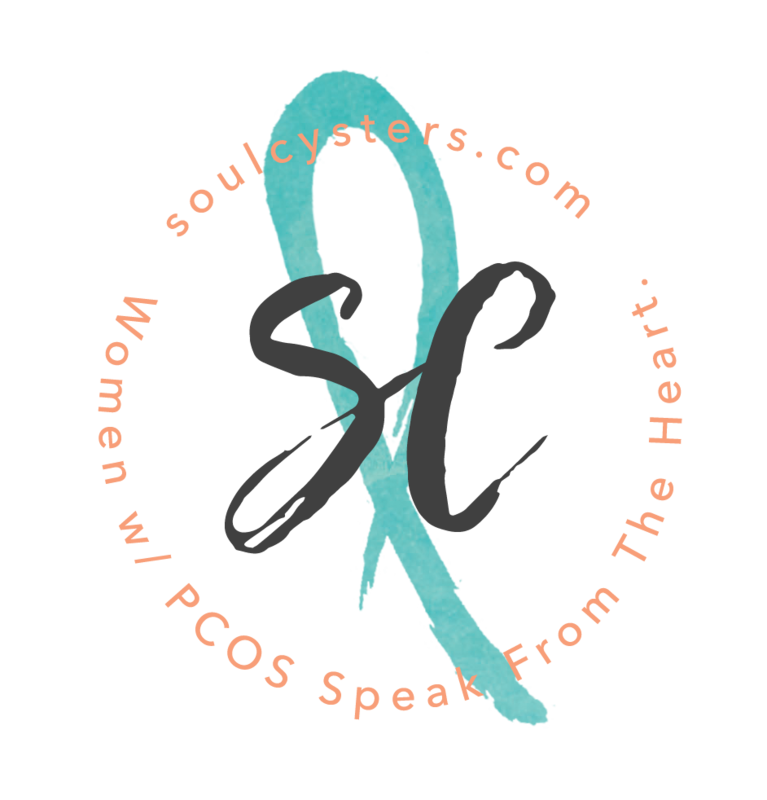 Polycystic ovary syndrome (PCOS) is the most common endocrine disorder of the women of reproductive age….